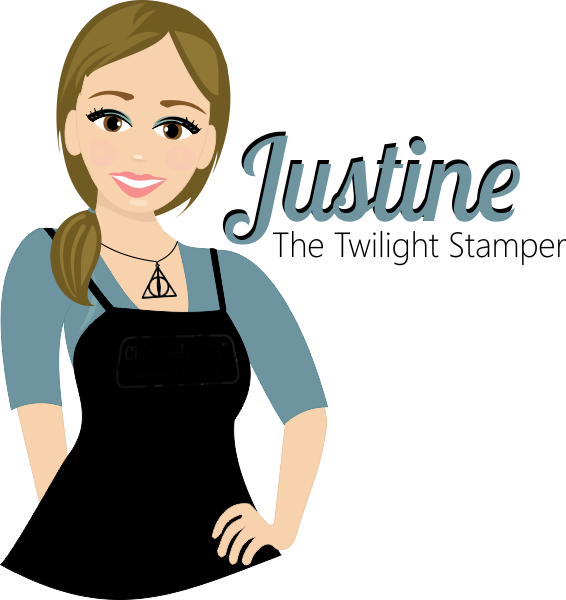 Justine's Cardmaking: So Suzy Stamps February Reveal! So Suzy Stamps February Reveal! Today I am featuring a So Suzy Stamps card and helping her with her February Stamp Launch! She has some AWESOME stamps coming out this month and I have linked to each one of them below so you can check them out for yourself! They are amazing quality, detailed and made in the USA. This is probably one of my most favourite cards of all time - I know I always say that with my So Suzy cards but her stamps just speak to me lol. 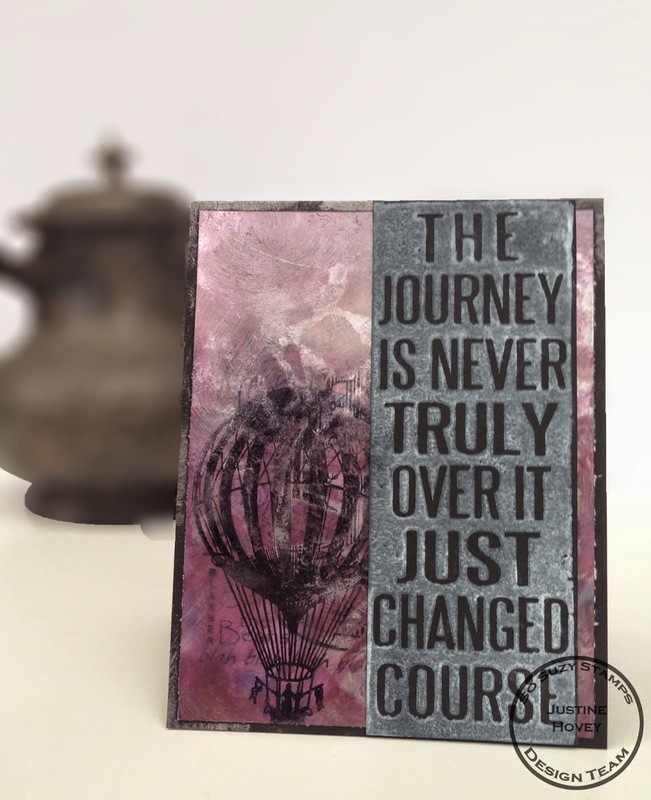 Do you have a stamp company that always inspires you? Let me know in the comments below! I just love playing with alcohol inks because you never know what you're going to get and you can never make the same thing twice. Instead of trying to explain the technique, let me show you how in the video below! Time to take a look at the So Suzy's February Stamp Reveal - so many fun stamps and hours of fun and crafting are in my future with these babies! The best part is that they are all sold separately so you truly get what you want and at a lower price point! Go check out the store - FREE SHIPPING TODAY ONLY INCLUDING INTERNATIONAL!! 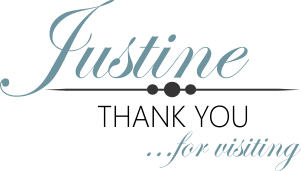 Justine, you never cease to amaze me! Your card is stunningly beautiful and I cannot wait to watch the video to see how you made it!!! You are a true inspiration! Thank you Suzy! Your stamps make it possible!